One of my favorite song from either of the two soundtracks is I Have a Dream, which carries the classic funk and pop style while presenting itself with a seemingly slow-moving depth, that does more than just express desires for romance. Overall, these are perfect sing-along songs, like my other favorite, One of Us, which has such a catchy beat and an irresistible duet that fits the summer mood wonderfully. With instrumentals that follow vocals with utmost fluency, and an emotional merriment, the songs provides an amazing accompaniment to a great movie. 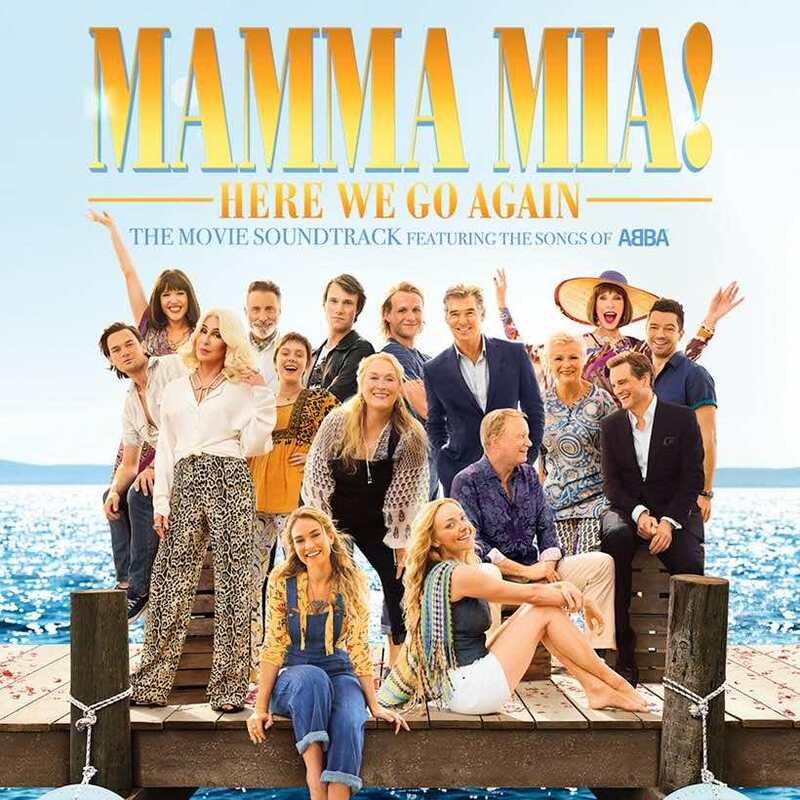 And, to satisfy a greater audience, Mama Mia also has its fair share of more genuine songs, especially when Cher is featured, like in the song The Day Before You Came. Or, the heartfelt, heart-broken piece, The Winner Takes It All as performed by Meryl Streep. This soundtrack has been playing non-stop in my house, especially with my younger sister (who is obsessed with the movie), so I’ve had these songs running through my head constantly, and it hasn’t been the worst thing, if that’s saying something. In all, I didn’t expect myself to enjoy this music this much. I must say, I’ve been entranced. I’ve used them for everything- for motivation, for background music; they simply have the best summer vibe, and that’s all one could need on these dwindling days of vacation. You can check out all of my In Tune features (which now consists of a really bizarre variety of music) over at my YouTube channel, and be sure to look out for many more features this Fall as In Tune moves into a monthly schedule.